Pay at the gate or online. Highland music, dancing and food with a Scottish flair. Watch border collies herd sheep and falcons swoop down on “prey” or check your roots at the Heritage Tent. Children can compete in their own Highland games. For the “wee ones” there’s face painting, train rides. The weekend includes a Kilted golf classic, Ceilidh party, Kilted Mile Run, Clan Tug of War, Bonniest Knees Contest. 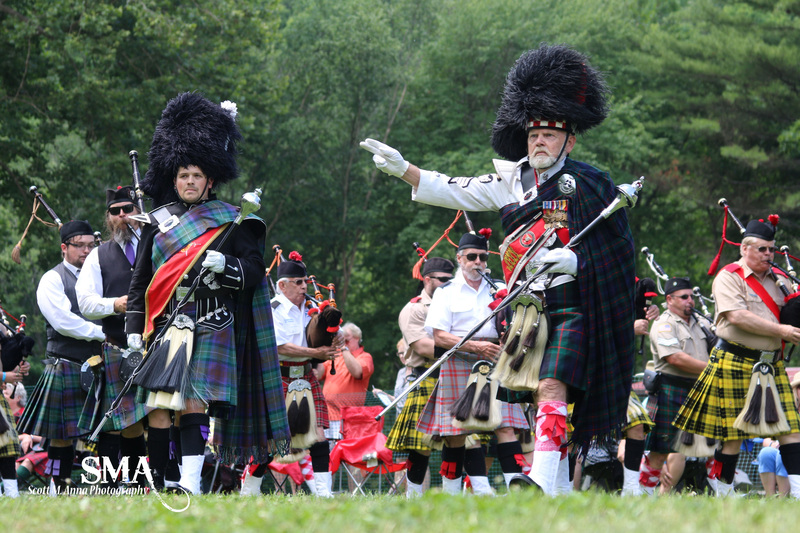 Children’s activities at the Blairsville Scottish Festival provide a fun and safe way for children to learn about all things Scottish. Activities are geared towards children ages 3-13. Twelve and under are FREE! The Fort New Inverness Garrison is located in Atlanta, GA and strives to preserve the memory and role of our Regiment in North American History. Come out and discover one of Blairsville’s greatest festivals. We hope to see you there! And don’t forget to check out this schedule of events!